The good news is email marketing is effective – really effective. According to Mawazo.ca, email marketing is 40% more effective than Facebook or Twitter. Before you integrate email into your healthcare marketing plan, however, there are some factors you should consider. What makes email different than other online marketing forms is the fact that it is directly delivered to your target audience. Where social media and the sea that is the Internet at large are filled with unwanted advertisements and blasts, email is a place of relative quiet where (ideally) only the people you’ve invited can reach you. That is its main advantage, but it also means you need to be responsible with that privilege. In short, you need a plan before you begin. -Do you have content your base wants? To justify showing up and to earn your patients’ trust to continue showing up in their inboxes, think about what’s in it for them. If your email marketing is only to ask them for something or remind them to come visit, your patients will likely just trash your emails and unsubscribe. 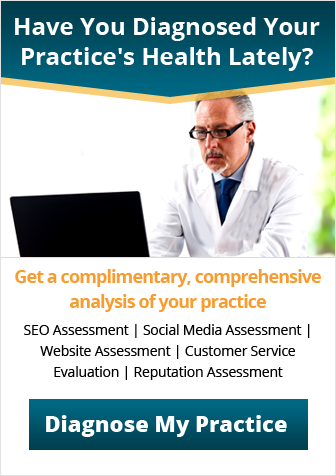 Think about what content or offers you can provide for your patients via your email marketing. For instance, offer patients 20% off glasses frames or your professional tips for maintaining healthy eating habits in the busy back-to-school season. -Can you deliver it consistently? Email marketing campaigns are most successful when the emails are delivered on a consistent basis. 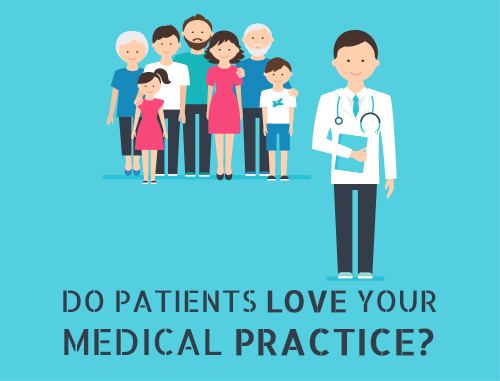 It could be once a month, once every two weeks – as long as it is consistent enough that your patients know to expect it. If you wait too long, patients may forget they signed up for your email list and unsubscribe. 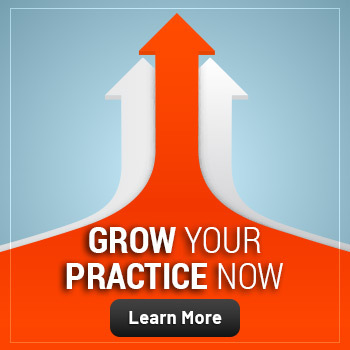 Gather email addresses by asking patients to opt-in when they visit your practice and your site. 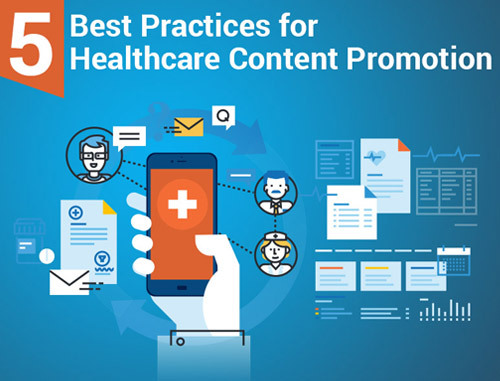 Here your work from before will pay off: When you ask patients for their email address, tell them something specific about what you plan to do with it. You can plan out your emails in advance. Again, make sure you are considering your patients’ point of view and be sure you are providing them something valuable. To make sure your emails are not doomed to be unread or trashed, you will need an enticing subject line and more than just a block of text. Give your email a colorful banner or design. You do have to make sure you include information on how patients can unsubscribe, but make your email so worthwhile and engaging that they won’t want to. 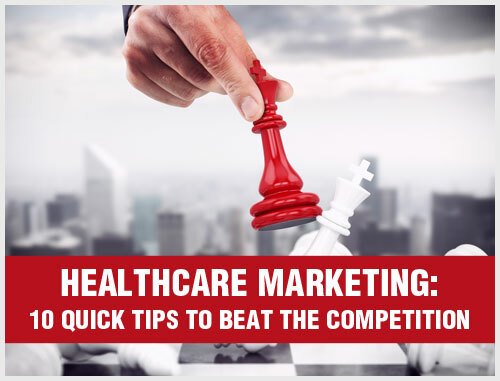 If you’re ready to learn more about adding email to your healthcare marketing strategy, we would be happy to help you get it off the ground. Email info@practicebuilders.com.